The Belfry Tower was built from massive stone, on the initiative of Prince Iancu of Hunedoara , in order to celebrate the victory from Ialomița (1442) against the Turks. With a height of approximately 50m, it is an authentic historical and architectural symbol of the city. The tower of the medieval parish church is set on the southern part of “the old centre” of the city, on a square called by the locals „Țintirimul”. From the fortification system of the city, today it can be seen and visited The Butcher’s Tower, build around 1500, also known as The Bastion of the Ammunition, because in the vault room from the first level it was stored, in a certain period, the ammunition necessary for defense. Nowadays it exhibits works of the traditional craftsmen from the county and photographs brought from Norway. 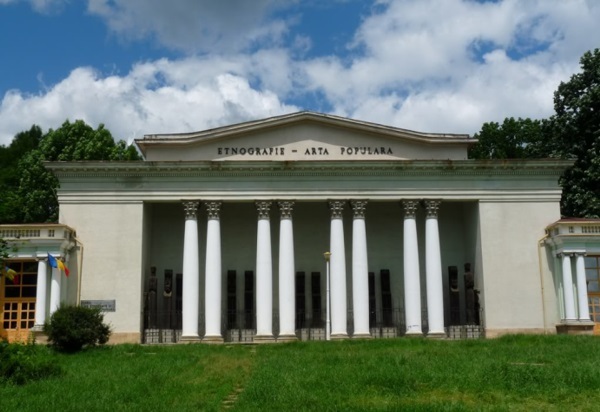 It is one of the most beautiful museums from Romania. It keeps the pure shape of the folklore from The Country of Maramureș, which is divided in 4 ethnographic regions: The Land of Lăpuș, The Land of Chioar, The Land of Codru and The Land of Maramureș. 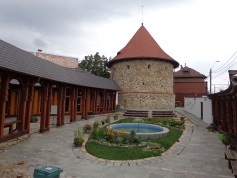 This museum is in an open space area, it presents the main and the additional traditional occupations, crafts and traditional equipments, folk art objects, pottery art, furniture, household objects, elements of folk architecture, traditional cloths and interior design textiles from the four ethnographic areas of the county. 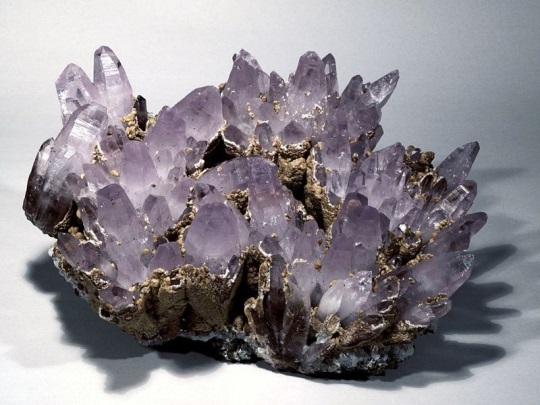 Created by Professor Victor Gorduza, the museum hosts the most precious mineralogical regional collection from Europe. It has approximately 19.000 samples of nonferrous metal deposits from the area of Oaș-Gutâi-Tibleș Mountains. There are exhibited approximately 1000 works. 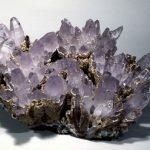 The basic exhibition is made up as follows: on the ground floor is organized the scientific part, having 3 sections (Petrography, Mineralogy, Deposits), on the first floor there are exhibited the most rare and special samples, known as “mine flowers”. 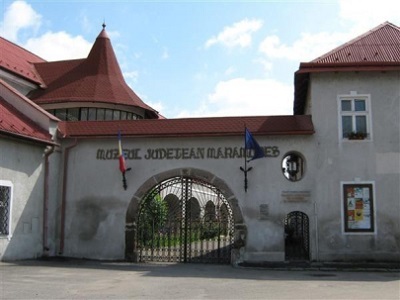 Close to the Old Center of Baia Mare, on a narrow street, typical medieval, there is a construction that sheltered during the Middle Ages the famous Mint. Here, the gold extracted from the mining exploitations from the area of Baia Mare was transformed into ingots and coins. The collection of medieval weapons (the broadsword of the city, arming swords, blades, coats of mail) “tells the story” of the legendary knights, heroes, and victorious armies that have gained their glory fighting for their ideals and interests. The seals of the guilds (of silversmiths, goldsmiths, tailors, butchers) reconstitute the economic life. traditional equipments, as well as of a collection of over 11.000 pieces representing the rural furniture, agro-pastoral inventory, folk costumes, interior textiles, folk accessories and cult objects. The pavilion exhibition is unique among the other ethnographic museums from Romania. 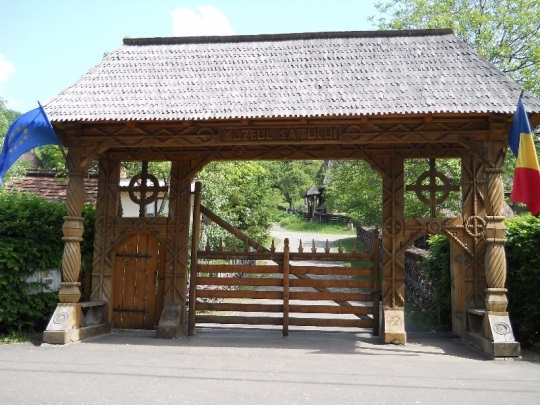 It is entitled “The wood in the traditional community from the Northern part of Romania – from swing to tomb”, and regards the whole issue from the point of view of the relation between the local forest that covered over 70% of the territory, and those who inhabited these regions. 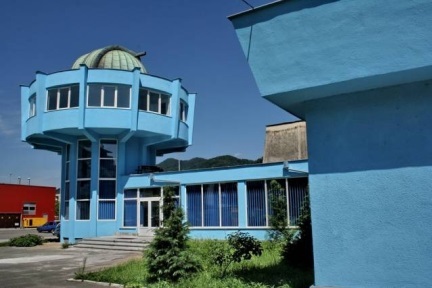 Baia Mare Planetarium was inaugurated on July 1, 1969, being the first Planetarium from Romania. In 1970 the Astronomic Observatory building opened its gates to the public. The institution was equipped with a ZKP-1 projection device (Carl – Zeiss Jena), a telescope and two monoculars. With a modern video projection system, under the dome of the Planetarium, shows with the starlight sky are organized daily, where the constellations can be known and admired. Specialists provide information about the planetary system, celestial phenomenon and about the technical means created by humans in the field of terrestrial atmosphere and in the cosmic space.